UPDATE: Within 4 hours of launch on Indiegogo, the campaign was successfully backed by over 400 people, and creators TinyMOS have managed to raise the necessary $100,000. It has over 500 backers at time of writing, so if you’re interested, be sure to check it out here. Founded in 2014, TinyMOS is a three-man startup that aims to make capturing the night sky easy and accessible to everyone. 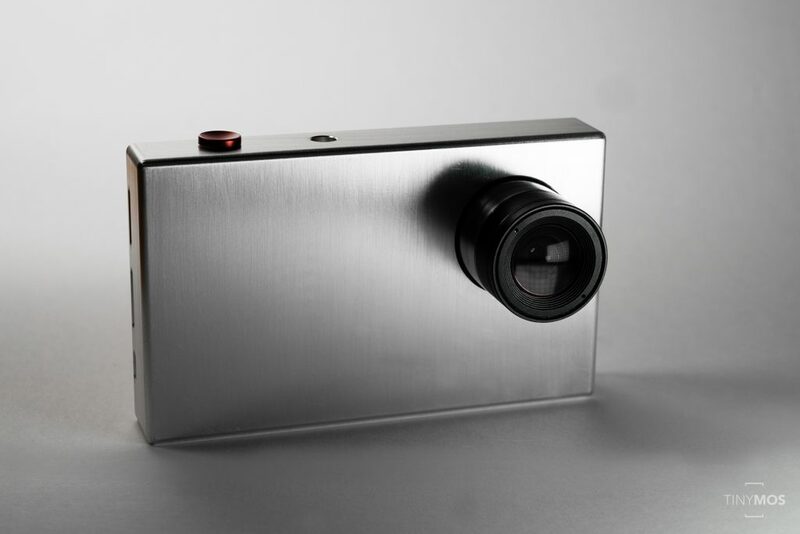 The Singaporean company today launched its crowdfunding campaign for Tiny1 — the world’s Smallest, Smartest and most Social Astronomy camera. Astrophotography is a complex thing – you need to know both astronomy and photography and typically bring around heavy gear. 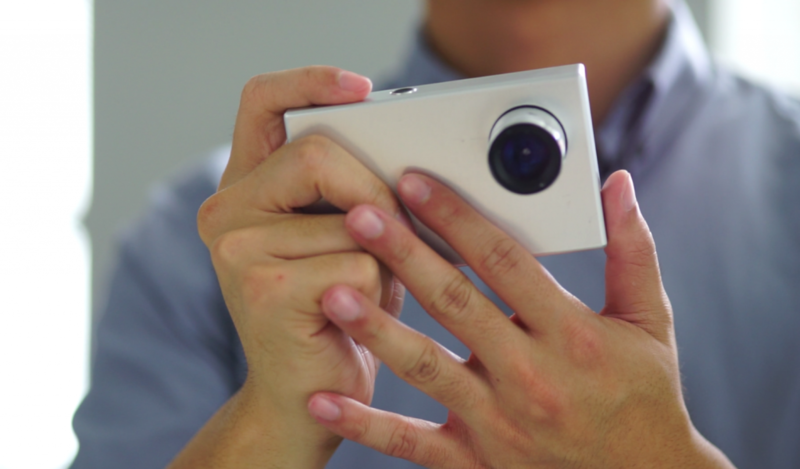 But with the Tiny1, all you need to do is point and shoot. Unlike DSLR or telescope systems that are heavy and expensive, Tiny1 provides similar functionality in a much smaller and cheaper package: its light weight makes it portable and compact enough to fit in your pocket. With its interchangeable lens system, the camera can also be used for shooting everyday life. 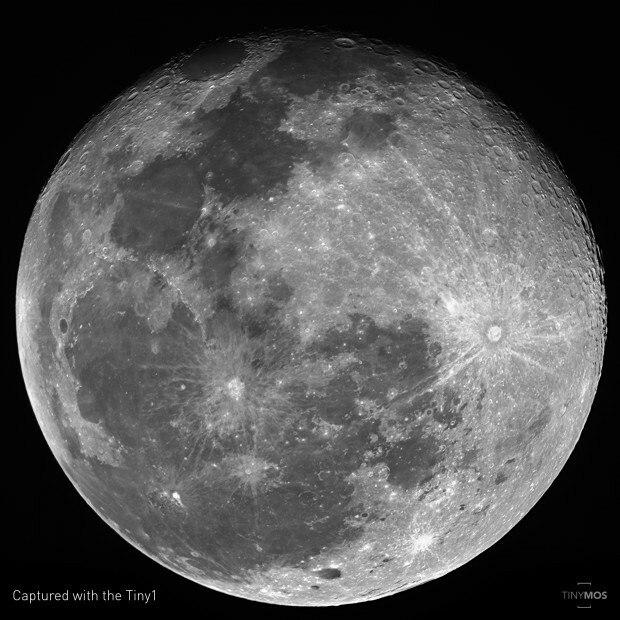 The TinyMOS app has an Augmented Reality Star Map that guides you to the stars and constellations. 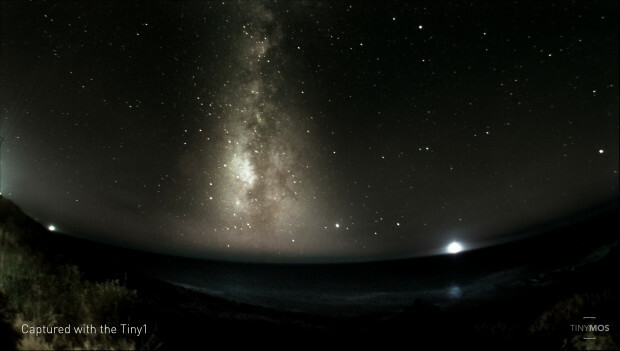 Newbies to atsronomy will find it helpful in knowing where to point the camera at in the night sky. The camera has presets you can use to capture different things with proper exposures, such as the Milky Way and Northern Lights. 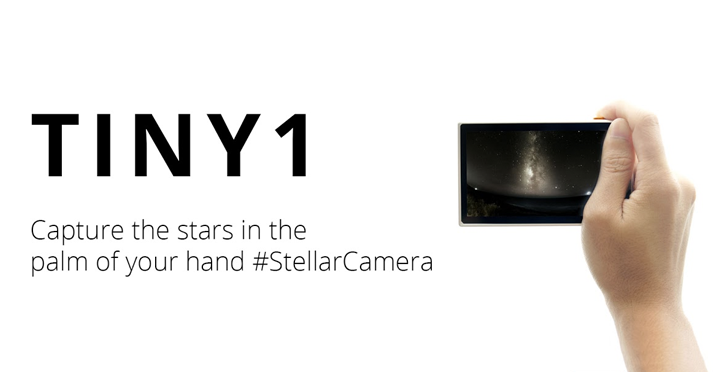 Tiny1 is compatible with consumer lens and even telescopes. It connects seamlessly with your smartphone and allows direct sharing to your social media accounts. The app also updates you on the latest celestial events and local star parties. TinyMOS was expected to launch their crowdfunding campaign last November — due to development limitations it was unable to support manual capture control and the team was forced to re-start development. After six months of hard work and user testing, the improved Tiny1 camera now comes with new chipset that performs better at lower cost, in turn offering a lower price for consumers. More specs can be found here. Only 300 super early bird units of the Tiny1 Camera with standard kit lens will be available at $349 USD, 50% off the suggested retail price at $699 USD. Compared to multi-thousand dollar setups common to photography enthusiasts, the Tiny1 appears to be a contender in a niche market ripe for innovation. At time of writing, the team has raised more than half of the $100K goal in slightly half an hour since campaign launch. With more than a month left in the campaign, the numbers are certain to grow.